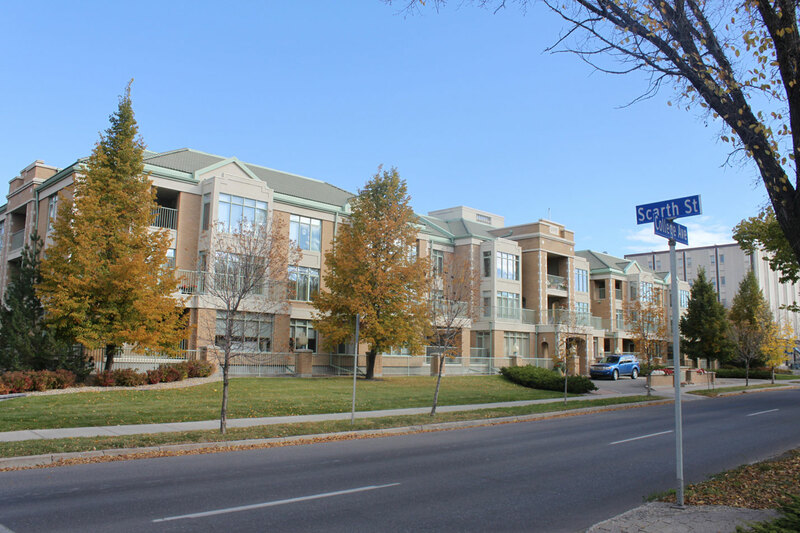 The Transition Area neighbourhood (or Centre Square area) is adjacent to The Downtown District and is bustling with multiple businesses, restaurants and much more. 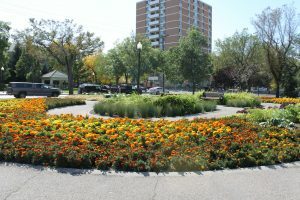 It also borders the General Hospital Neighbourhood to the East, the Cathedral neighbourhood to the West, and Wascana Centre to the south. The early 1900’s is when the first houses and apartment buildings started to be built in the Transition Area neighbourhood. Regina’s very first high school (Central Collegiate) was built in this area back in 1908. The school was demolished in the mid 1990’s to make way for condominiums. 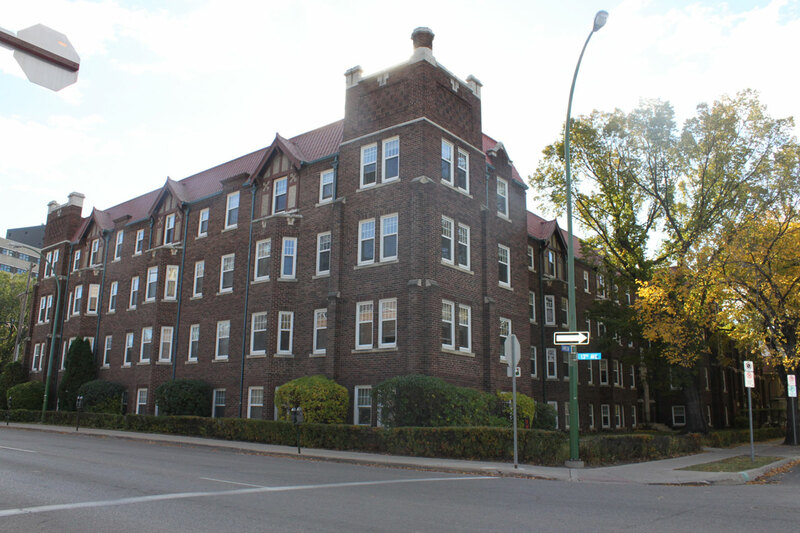 Many interesting and historical buildings exist in this area including the Sommerset Apartment block and the Balfour Apartments, built between 1929-1930 and declared a Municipal Heritage property in 2005. The Assiniboia Club, established in 1882 and settling in it’s final location at 1925 Victoria Avenue in 1912 was an exclusive men’s only club that closed it’s doors in 1994. The building at Victoria Avenue is said to be haunted and is now home to Crave Kitchen and Wine bar. The Hotel Saskatchewan, Autograph Collection is one of the grand hotels to be built by Canadian Pacific Railways during the period of 1886-1929. Hotel Saskatchewan was built in 1927, and in 1993 it was declared a Municipal Heritage site. The hotel has worked hard to maintain it’s grandeur feel and look, and it’s worth it to take a tour through the building or enjoy a drink at Circa 27 lounge or a meal in their dining room. 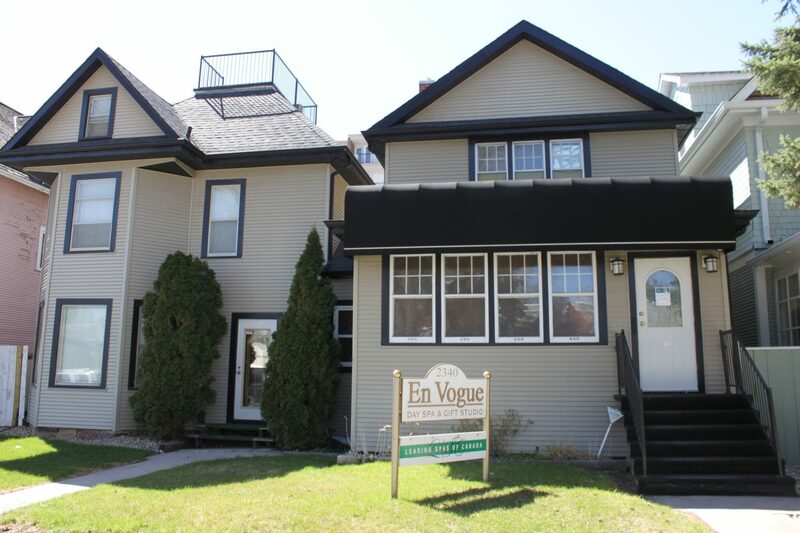 Also located in the Transition Area neighbourhood is The Assiniboia Gallery, Henry’s Café, Gallery, Clothing & Gift Boutique, En Vogue Day spa and Gift Studio, the Saskatchewan Sports Hall of Fame & Museum and Stone Hall Castle. 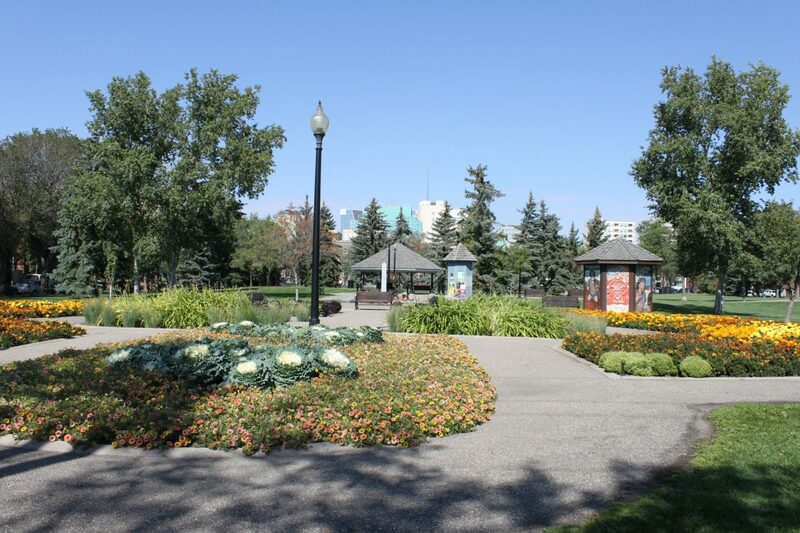 One of the highlights in the Transition Area neighbourhood is the beautiful and well maintained Central Park which features tons of perennials, trees, shrubs, walking paths and a ball diamond. This area is also home to the William White Fire Hall #1 established in 1986 and named after the first paid fire chief in Regina who started volunteering as Fire Chief in 1900. An F4 tornado dubbed “The Regina Cyclone” passed right through the middle of the Transition Area neighbourhood on June 30, 1912 just after 5pm. The deadliest tornado in Canadian history took 28 lives that day and left over 2500 people homeless. Local real estate agents came together to deliver an organized response to the property devastation. That group eventually became The Association of Regina Realtors. At over 105 years old, they are now one of the oldest real estate associations in Canada.